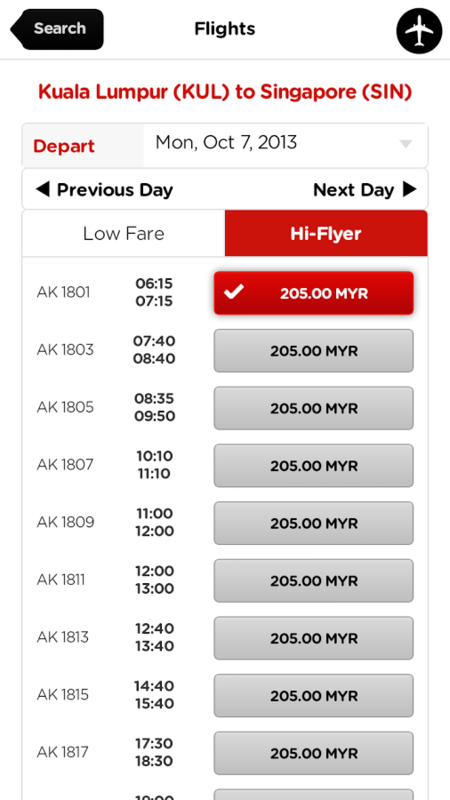 Book and check-in your flights the easy way with the all-new AirAsia Mobile App. The simple layout eases the booking process. 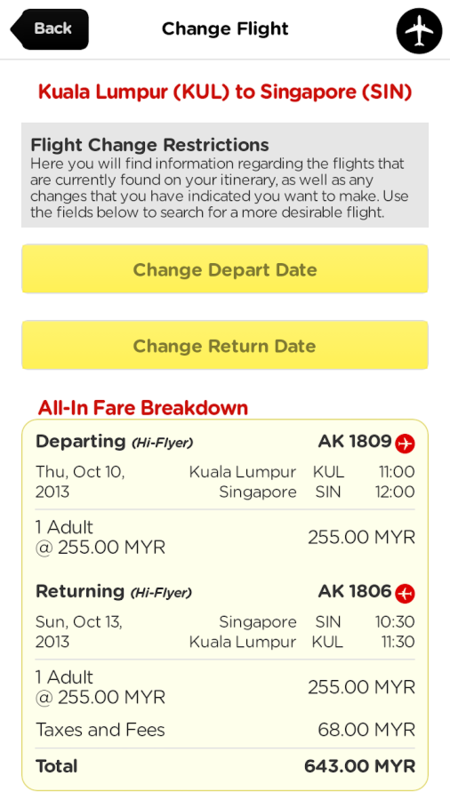 You can easily pick the lowest ALL-IN-FARE, enter your details and confirm your booking. Now with the new Manage My Bookings feature you may sign-in with your AirAsia ID to check all your bookings, check-in and have the freedom to choose any of our wonderful add-ons that make your journey with us all the cosier! It includes inflight meals, pick your seat, increase your baggage allowance, enjoy inflight entertainment and even get a travel insurance! Skip the queues and print your boarding pass when you scan your mobile barcode at the airport kiosk. You will receive the mobile barcode when you check-in through your phone. What’s more, you may also view comprehensive travel guides of your favorite destinations. Please note that this app is compatible with Mobile devices. Stay tuned for updates on our Tablet app which is in the works!